Vacation Edition: What’s Your Candle Scent? Whether you’re on spring break or traveling on vacation, what better way to relax than with your favorite candle scent? Don’t know what your favorite candle scent is (yet)? We’ve got you covered! 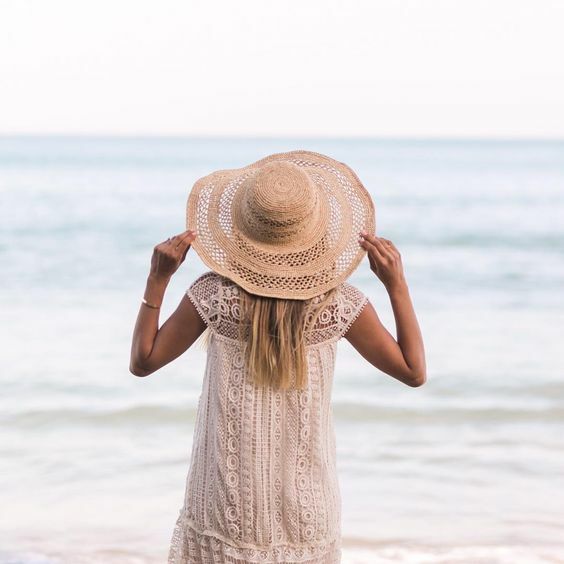 Whether you plan to lounge by the pool, spring clean your house, relax at the spa, visit the mountains, or lay on the beach, we have candles to fit every occasion. Whether at home or on a vacation, a spa day is always in order. 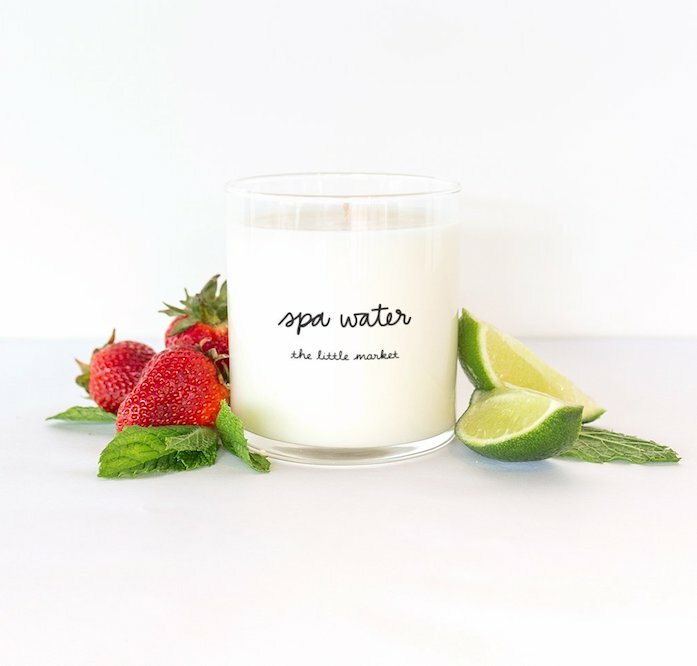 Enjoy your perfect day of relaxation with our spa water candle with hints of mint, pineapple, and strawberry! Let’s face it; we live busy lives! Sometimes the only time we can fully clean our homes is during spring break. This year, when all the cleaning is done, keep your home smelling fresh! Try our bouquet candle or one of our other floral scents. 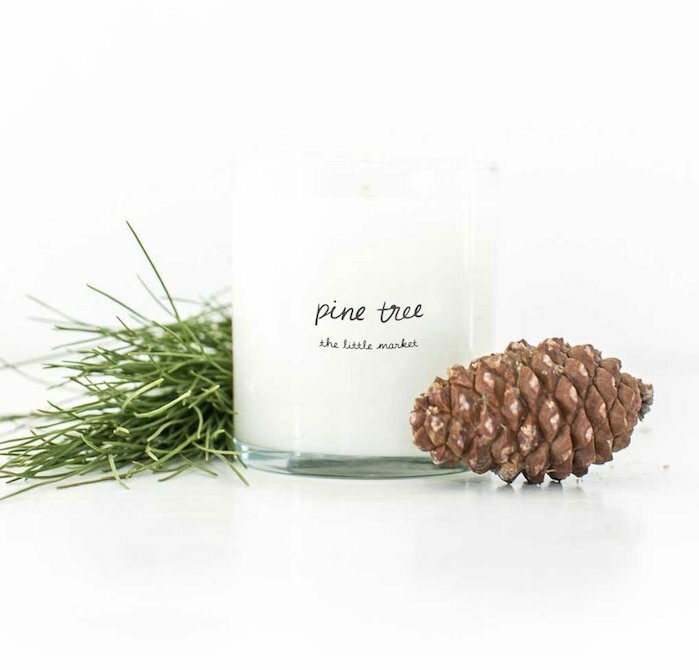 If your plans call for a cozy cabin trip up in the snowy mountains, we have the perfect candle for you with our earth-scented candles! If your heart belongs on the warm beaches this spring break, then look no further! 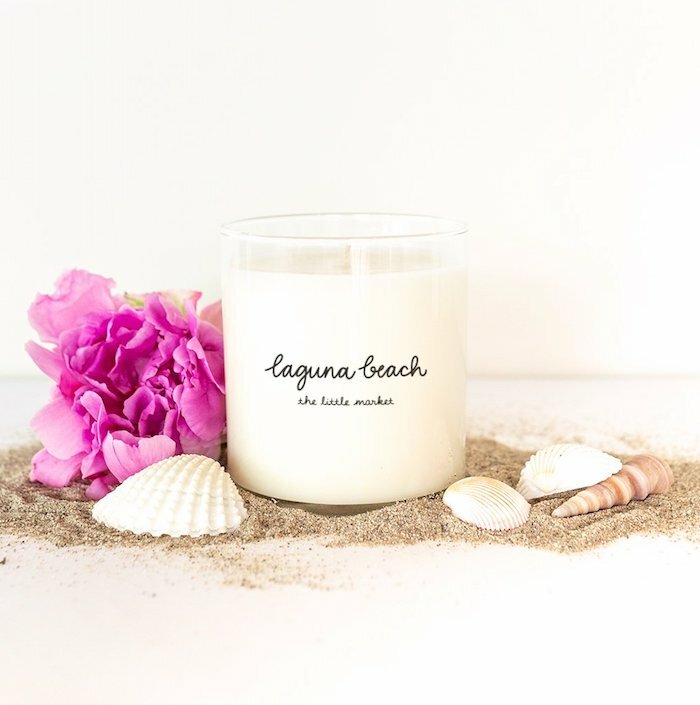 Enjoy your tropical vacation with our Laguna Beach candle. Do you plan on staying home this spring break? 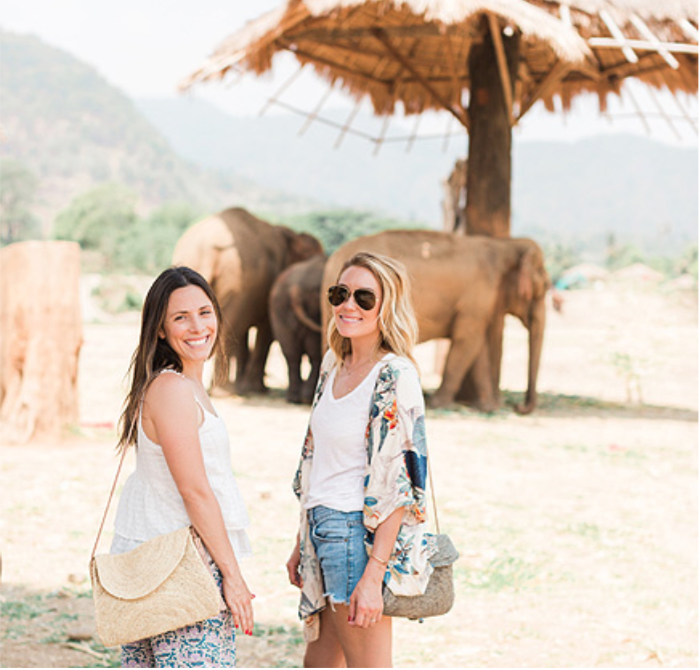 There’s no better way to relax than tanning and catching up Cultural Exchange blog posts! 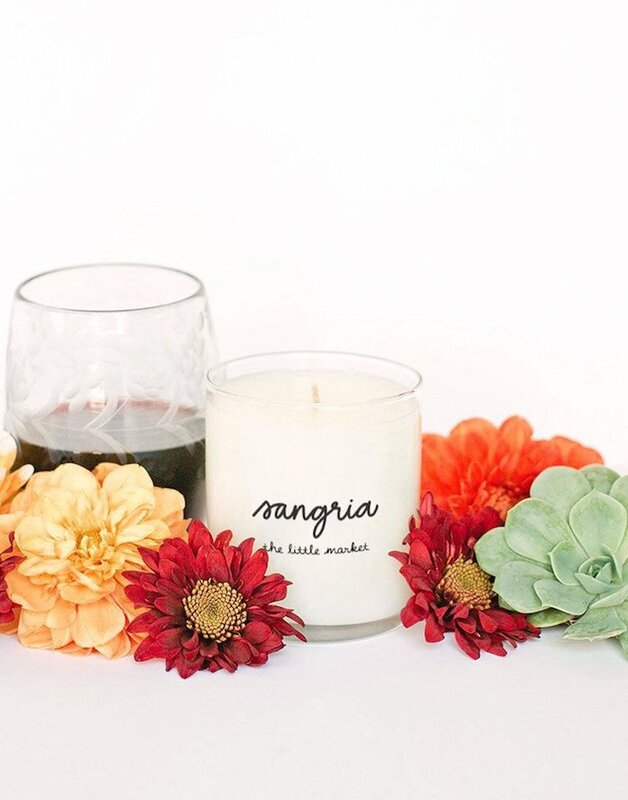 Whether you want to relax with some chardonnay or like to keep things fun with some sangria, we have a variety of scents for your staycation. The best part about these candles is that they are made by women who have resettled in the United States from refugee camps. Each one of these candles is hand-poured and supports living wages for these women to help rebuild their lives. These candles not only smell good, but they also do good! There are many more scents available in glass and brass vessels as well as three-wick keepsake candles. 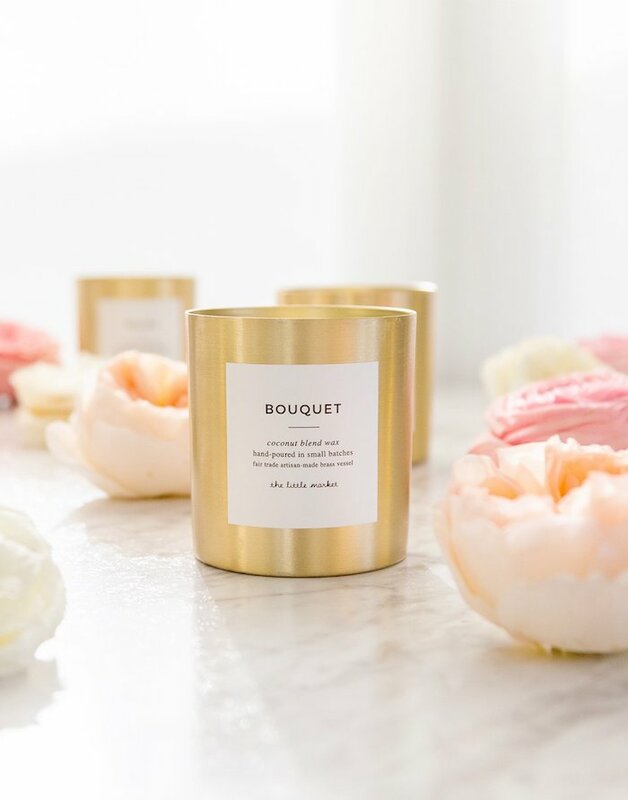 If you already love our candles, check out our candle subscription. 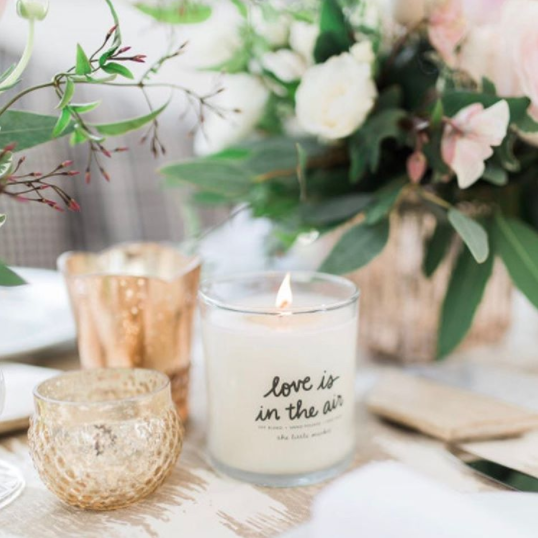 Share with us which candle scent you love by tagging @thelittlemarket on Instagram or by commenting below!